Freedom Makers Studio is hub of creative work of various kinds. The listing below contains artists whose work we currently carry in the gallery. You can stop in and see for yourself. 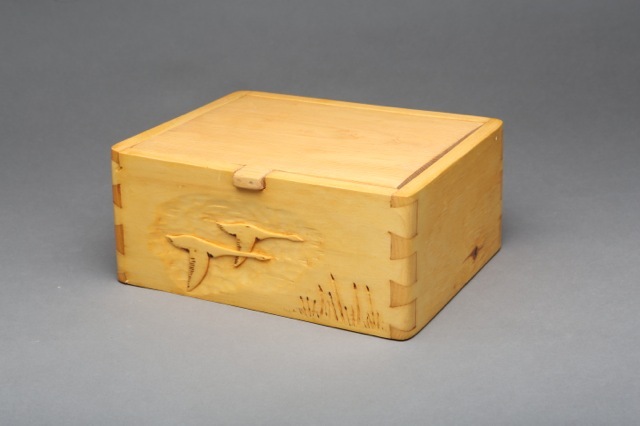 We are regularly adding more artists and products that are locally made. Please check back. In Spring of 2018 we expect to launch with a wide range of offerings. 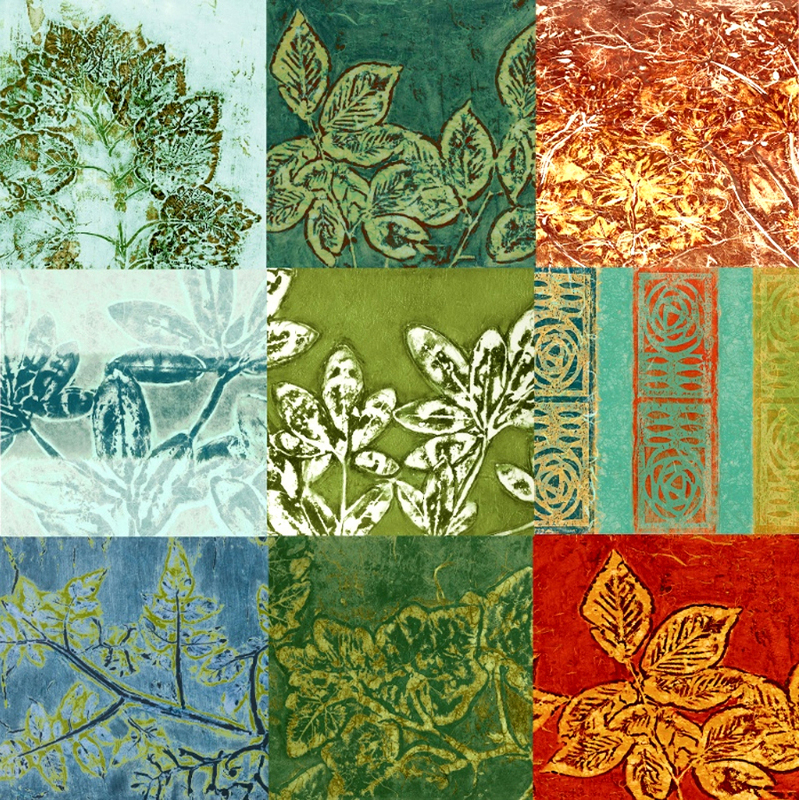 In the meantime, stop in to browse a range of work in all price ranges. 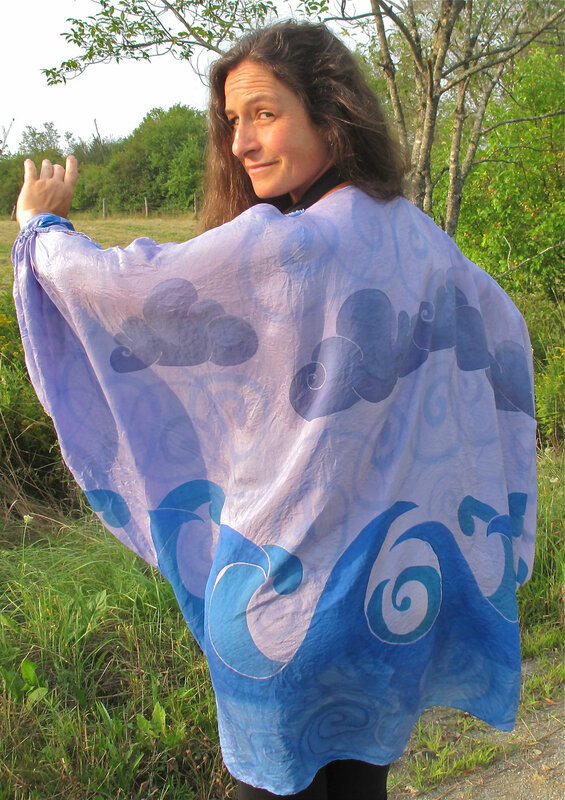 Dancing between accuracy of detail and whimsy, Heléna Melone's lush paintings on silk describe the evanescence of the living world here in Maine -- the passing of seasons, the wash of the sea on shore, the momentary rest of a bird on wing, the flame of autumn leaves, a snowflake before it melts. Many subtle elements are the influence of her time spent working at an Asian antiques gallery, and express that through both design and principles of impermanence and "kami" (sacred and generating essence, especially of the natural world). Formerly a Knights of Pythias Hall, the top floor of this building was Katenia Keller’s home and studio for nine years. Half of those years were devoted to developing a series of eighty paintings which she published as a deck of cards called Pythias Sacred Geometry Tarot (2012). She has recently completed a tidal landscape and geometry series entitled Blue Mother. Katenia Keller offers individual readings and teaches classes on geometric drawing and the Tarot system. She has lectured at the C.G. Jung Center for Analytical Psychology and the Jungian Center for the Spiritual Sciences. Limited edition Pythias Sacred Geometry Tarot decks, Major Arcana decks, small prints and original paintings are available. Her work can be seen online at kateniakeller.com. Johan Selmer-Larsen comes from a long line of painters and sculptors and is himself a landscape photographer. His photographs have been exhibited in some two dozen galleries from Boston to Maine over the years. "I photographed the islands, they were my life, until I discovered central Maine, and found here a basic heartland, the primal landscape." His book "O, beata solitudo" of photographs and text is due out next year from Shanti Press. A Rockport native who earlier received several awards for his photojournalism, Johan was later a cytologist by vocation. Summers find him zipping about Freedom Pond or Penobscot Bay on one sailboat or another. Joseph Ascrizzi, a master artist-artisan, crosses time barriers to bring ancient media and techniques to contemporary visual expression. With multi-faceted skill Joseph incorporates a wide variety of natural and unexpected materials into his creations. 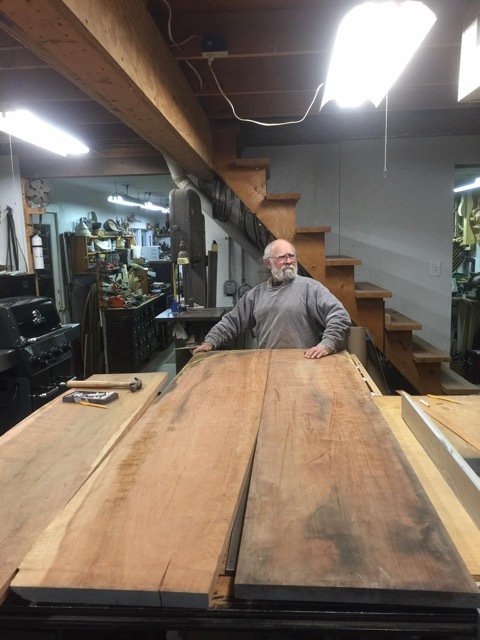 His work includes bas-relief, carved and inlaid box construction, wall sculpture, painting, drawing, fine woodworking (furniture as art), and antique frame restoration, as well as the lapidary arts. Joe is particularly known for his exquisite, one of a kind hand-crafted antler pendants, which are inlaid with gems, stones and precious metals. Joe's pendants, made with apprentice Zoli Kertesz, are available at the Studio. Joe’s sculptures have been exhibited in galleries and museums in New York City, including Betty Parsons, Maryland, and throughout New England, including Maine and the Farnsworth Art Museum. 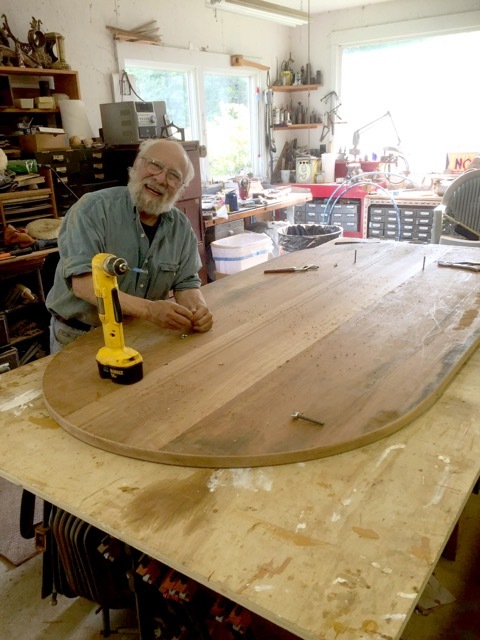 Articles about his work have appeared in Architectural Digest, Fine Woodworking, Down East Magazine and many other publications. Dina Petrillo is a sculptor, printmaker, and designer, She has been exhibiting and teaching in Mid-Coast Maine since she moved here from New York City in 2000. While teaching sculpture and printmaking at the Hutchinson Center, she opened the Post Office Studio Workshop in downtown Belfast for her artistic projects. Now a production print studio, the PO workshop has been the home of Belfast Bay Shade Company since 2012 where she designs and makes an extensive catalog of hand-printed botanical lampshades and home decor. Stretching and gessoing a canvas is a practice Lesia Sochor has done for 45 years. What is put to that canvas is a narrative told in paint prompted by personal experiences. Wooden spools in a drawer sparked a decade long exploration of paintings depicting connections among women, sewing and clothing. The series, 'Threads', 'Bodices', 'Mannequins', and 'Body Language' are the creations of this evolving inspiration. Lesia earned her degree in Fine Arts from the Philadelphia College of Art, was involved in the arts community in Woodstock, NY, migrated to Maine in an artistic exodus from the cities in the 70's and put her creative roots down. She co-founded the first art gallery in Belfast, 'Artfellows', started and directed an arts center and immersed herself in the abundant and ever growing art community in Waldo County, and has continued to do so ever since.